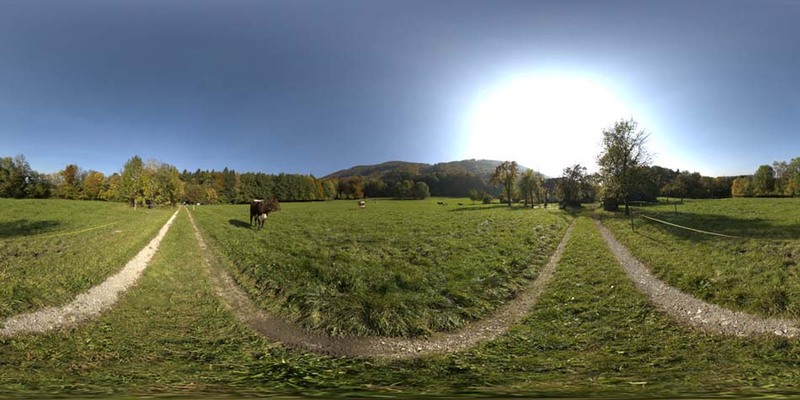 20th 360 degree HDRI Panorama release. High resolution for background and small one for lighting cg scenes. I like this image a lot, I’ve already used it on one of my renderings. Thank you for sharing! Thanks a lo for such a great site… :)) Also consider to host files on Rapidshare or Depositfiles.. This will help you save bandwidth :)) Thanks..